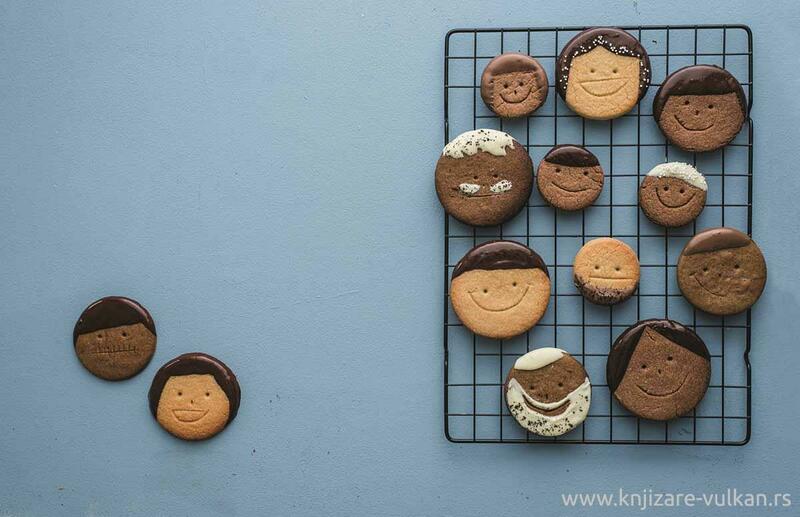 Bee Berrie of Bee's Bakery is on a mission to bring unique biscuits and cookies into everyone's life. 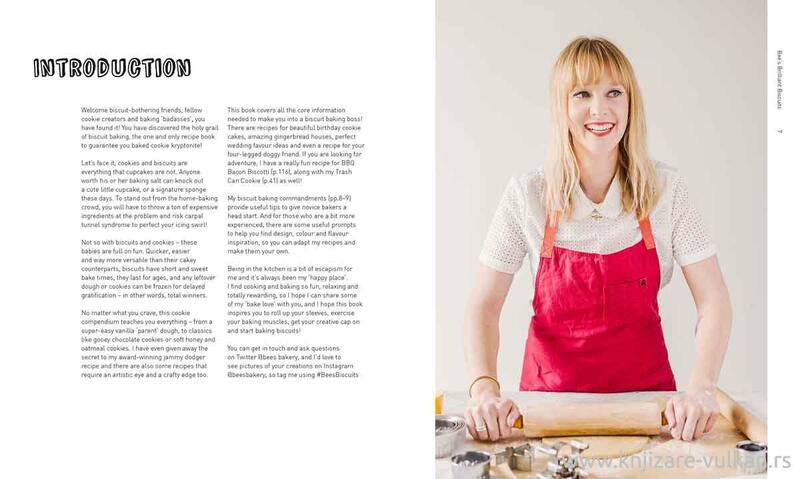 She believes the secret to great baking is to give your bakes a personal edge. 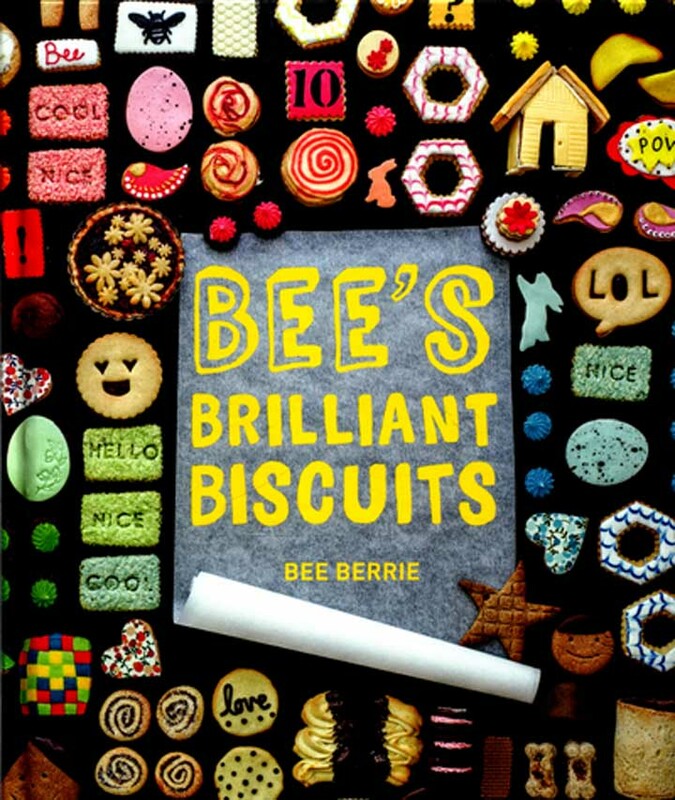 Her biscuits are original, colourful, flavourful and so much fun - she has a flair for bringing classic recipes bang up to date and her recipes are easily adaptable. 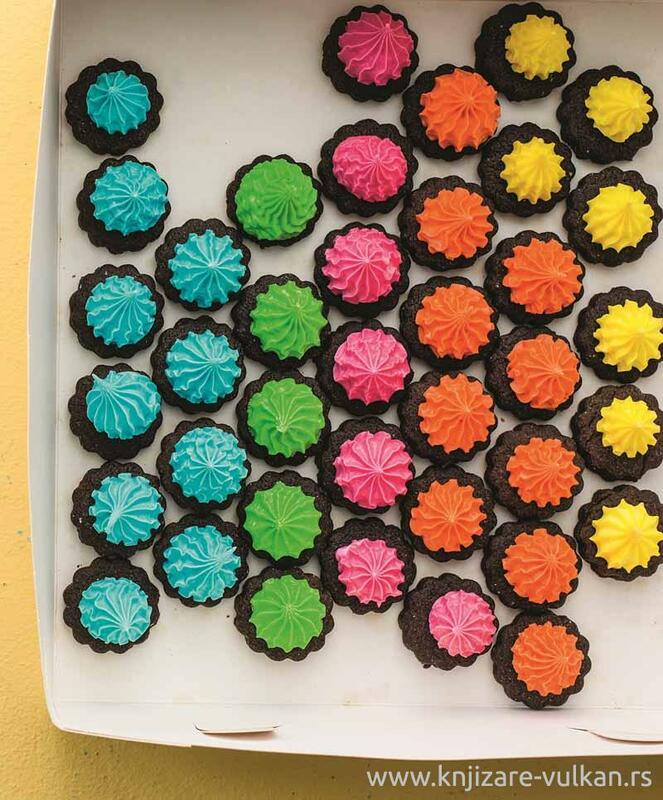 Whether you want a sophisticated digestive to dunk in your tea, a personalized jammie dodger to give as a gift, cookies iced with crystallized edible flowers or an inky tattooed sea salt and brown butter cookie, you'll find the recipe in this exciting book. A page of tear-out templates adds to the fun. All achievable for the home cook - with some aimed at children - and using easily sourceable ingredients, the 80 recipes will increase any baker's repertoire. 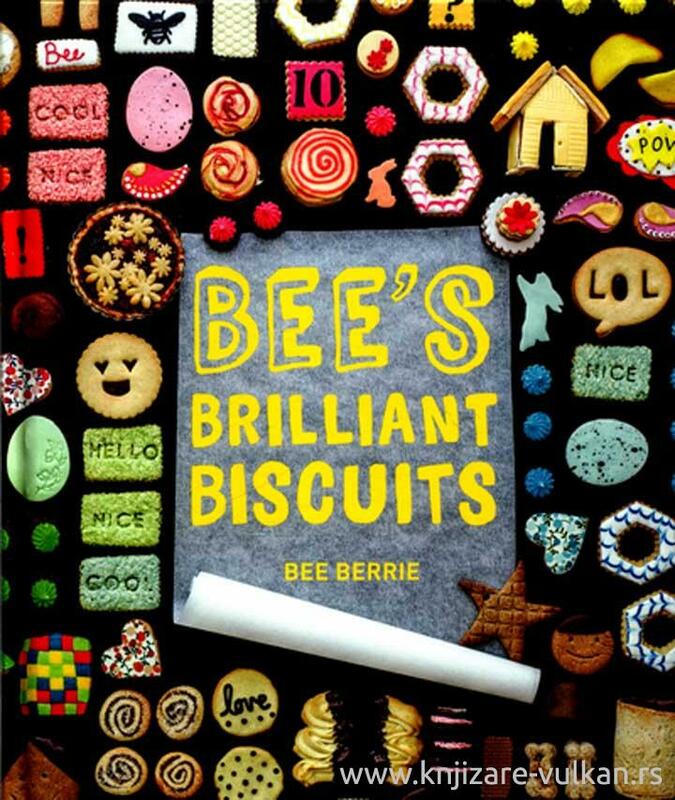 Bee makes the most unique biscuits around, raising eyebrows and smiles, all in one bite.